1. deep, wet, sticky earth. 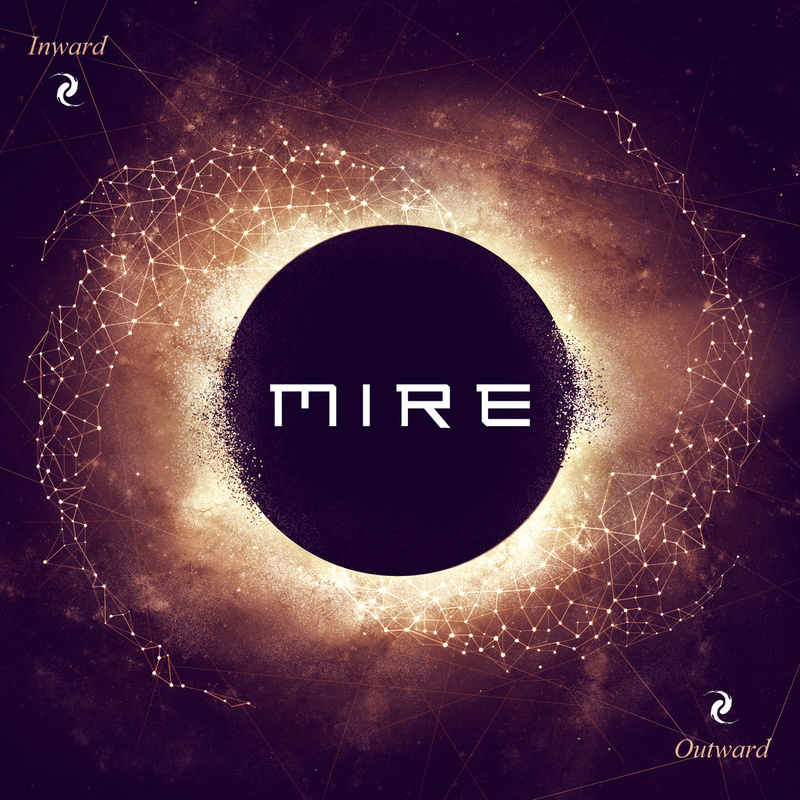 It may not seem like an obvious choice for a band name, but for Montreal progressive metal outfit MIRE, it represents the starting point for most of life’s greatest creations. Just like the energy and chaos that transform a clump of gas into a star or the energy and chaos that give birth to a MIRE track. Two years in the making, Inward:Outward is the result of ideas flying every which way around the recording studio, reflecting a wide range of backgrounds, from cognitive science to a military stint in Afghanistan by guitarist Dave Massicotte. 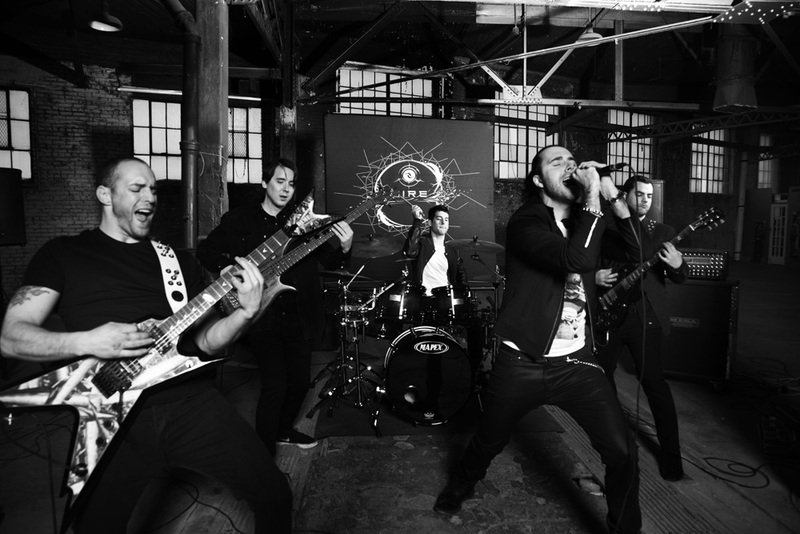 “We created this with our guts and have dared to explore a less common style of metal where the music is less obvious and sometimes requires the individual to have more than one listen before being able to grasp and really appreciate every musical element,” says guitarist Massicotte of the album.